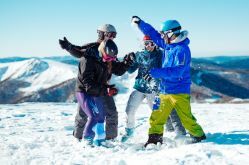 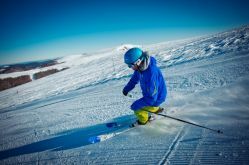 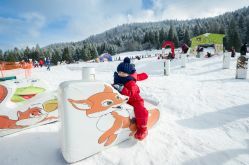 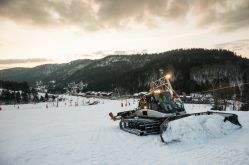 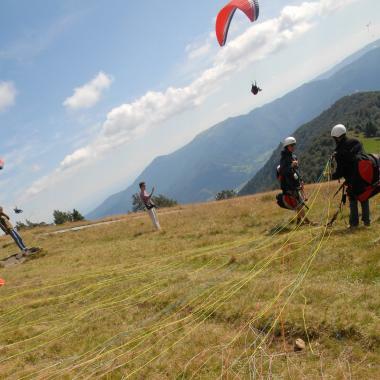 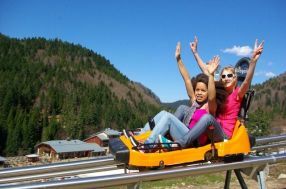 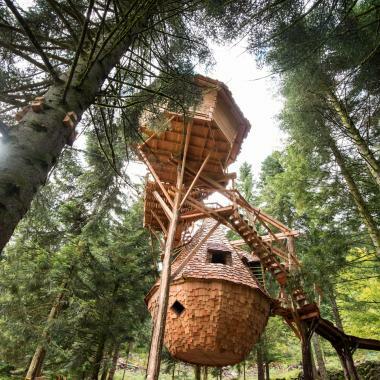 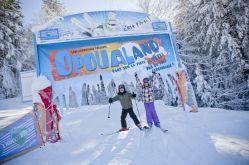 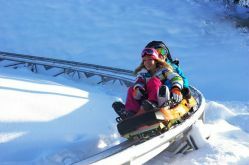 The largest ski resort in the Vosges Mountains, La Bresse-Hohneck stands out with its energy, the numerous activities on offer, but also with its focus on families. 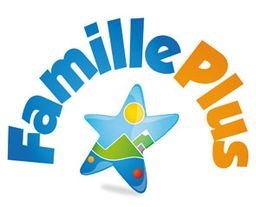 Clans can be sure to get extra special treatment thanks to the Famille Plus label. 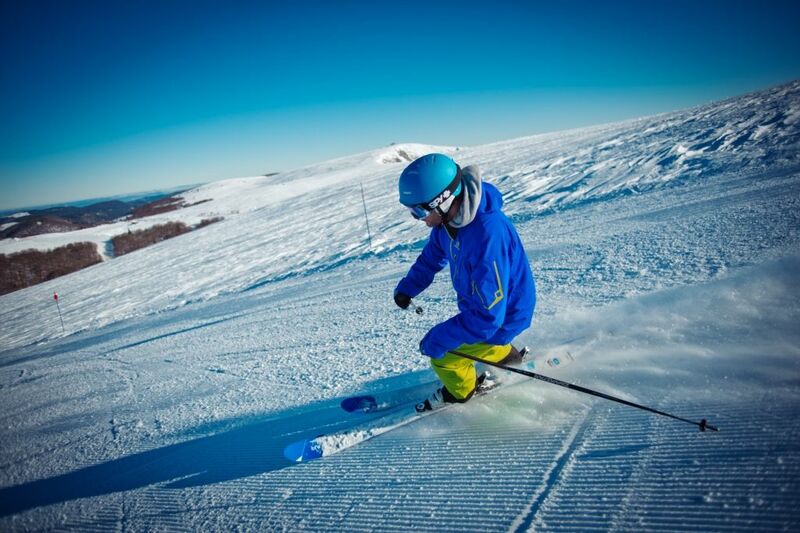 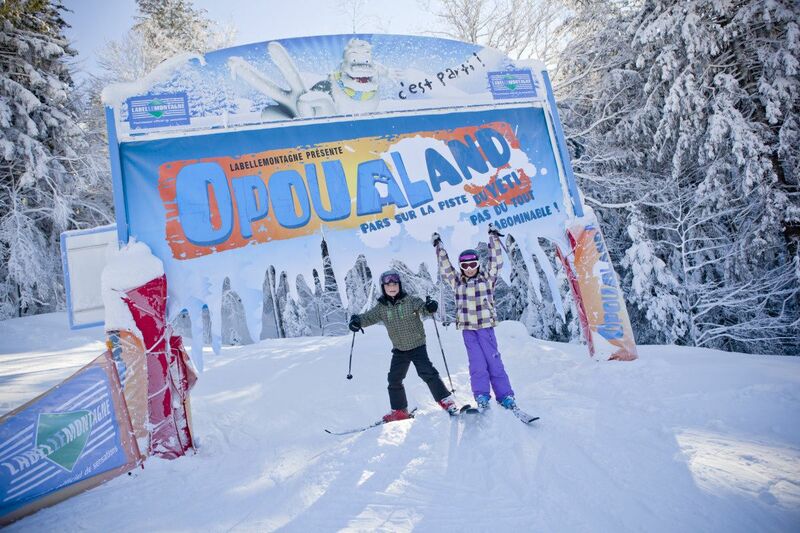 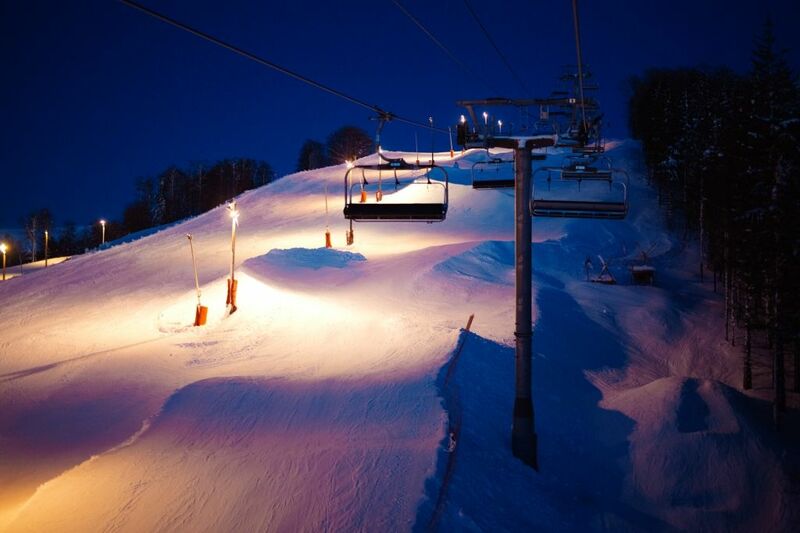 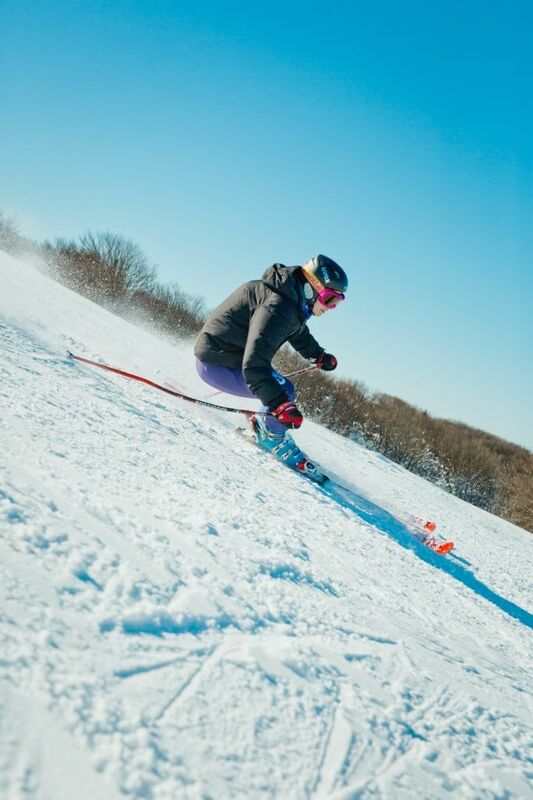 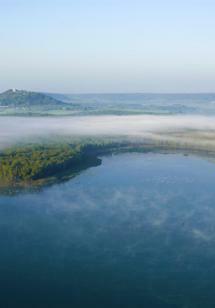 With more than 30 slopes over 220 hectares, it’s impossible to get bored at La Bresse-Hohneck! 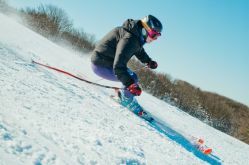 There’s downhill skiing, cross-country skiing, biathlon, snowshoeing, hiking, tobogganing, dog sledging and ice skating to name a few. 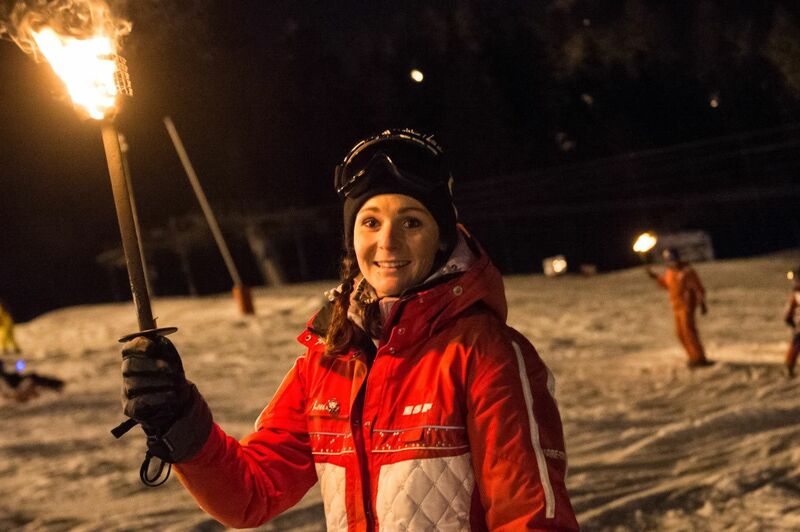 Enjoy the freshly groomed slopes beginning at 6 a.m. with the Aurore ski pass (one of a kind in France!) 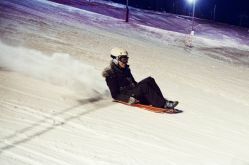 or do some night-time riding until 9:45 p.m. For a behind-the-scenes look at the slopes, climb aboard a snow groomer next to the driver for an unforgettable experience! 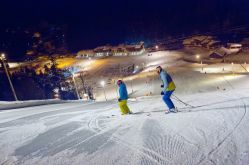 With accommodation at the foot of the slopes and plenty of shops at the ski resort, La Bresse has everything you need. 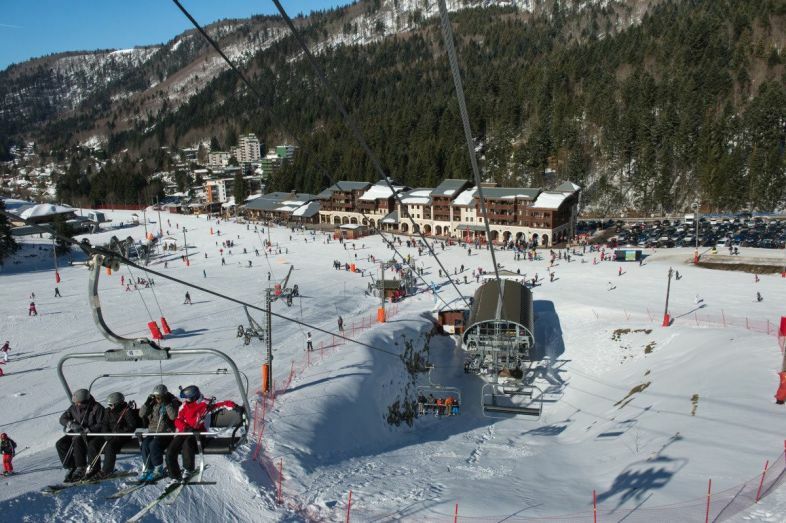 You can even leave your car behind thanks to resort’s bus service. 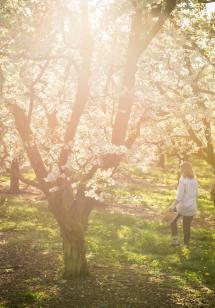 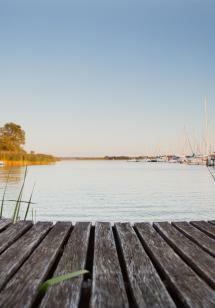 Deck chairs, fire pits and barbecues are also available for relaxing in a magical setting. 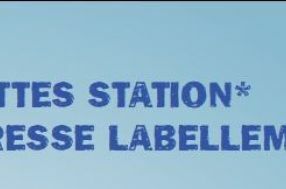 Bressaude confectionery: come and discover the trade secrets of Vosges sweets. Free visit of the confectionery in La Bresse.